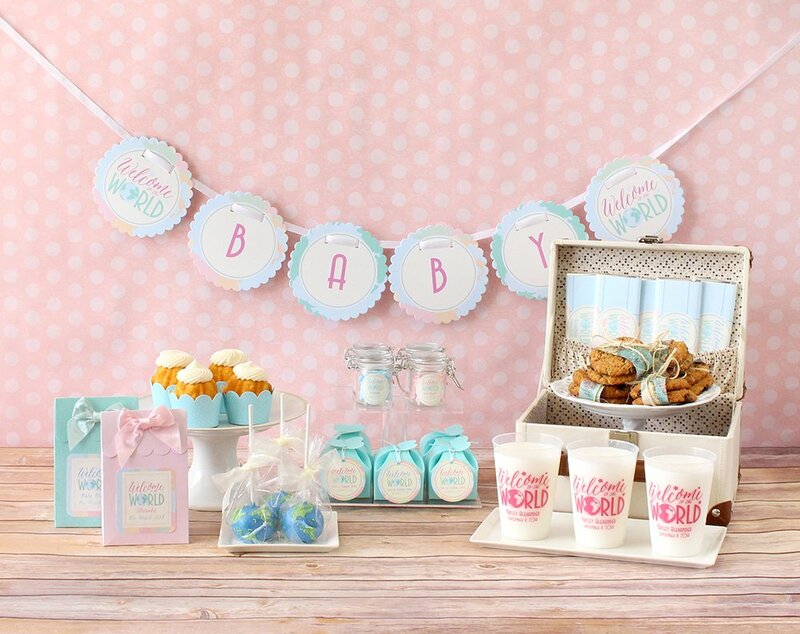 With our newest baby shower theme, “Welcome To The World“, we can’t help but realize just how punny baby shower themes are these days. And you know what… we’re on board! What’s not to love? 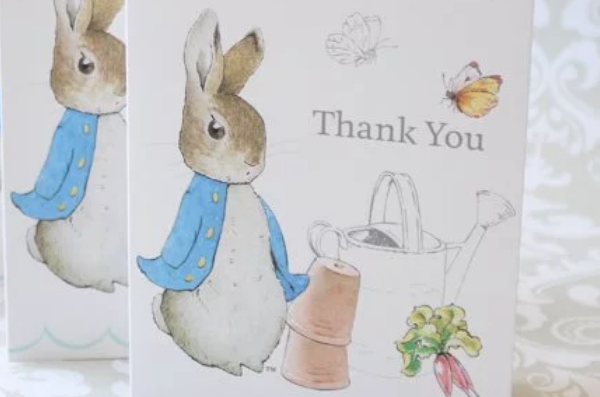 The puns, the funs… Play on words have never been cuter. 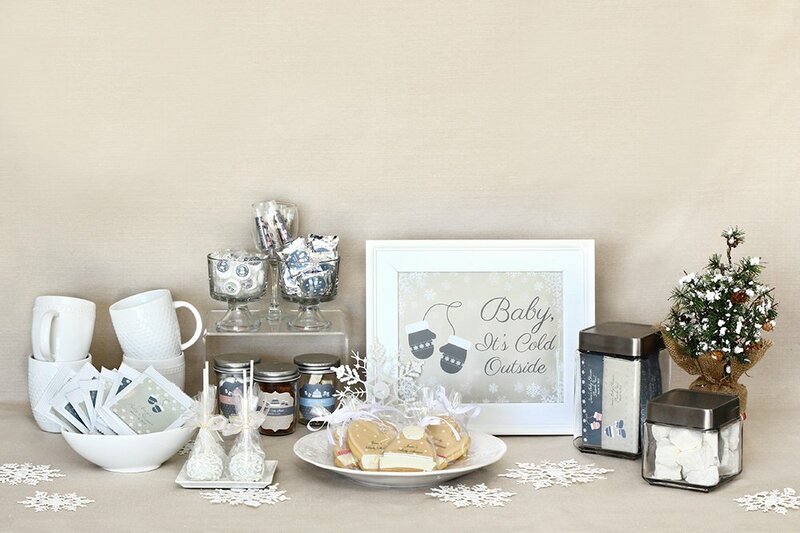 Here are our top 5 favorite punny baby shower themes. Our newest theme “Welcome To The World” let’s you welcome baby to the world in style. What’s sweeter than this “Sweet As Can Be” theme? 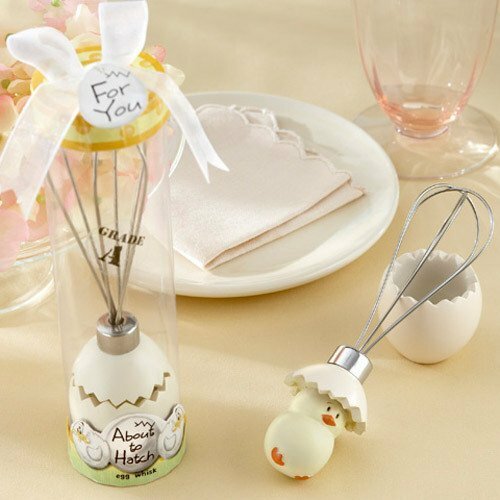 How about some adorable personalized honey jars as shower favors! We featured this “Baby It’s Cold Outside” theme last year, but our love for it hasn’t cooled in the least. The “About To Hatch” theme is pretty self-explanatory and works beautifully for a meta-loving mommy-to-be. 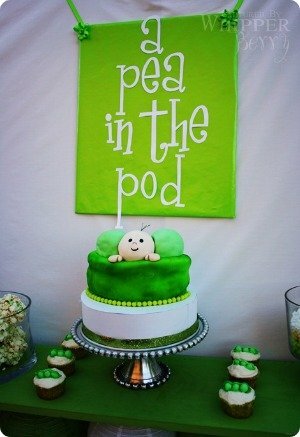 We love this “Pea In The Pod” theme because it’s so versatile. How so you ask? Well, let’s say you’re having twins. The perfect theme would be “Two Peas In A Pod” (we’re dying from cuteness overload)!